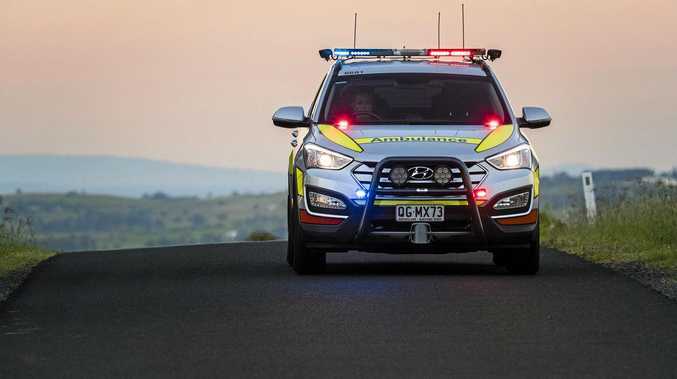 IF three-quarters of Australians are resistant to the idea of hiring a female tradesperson for a job, nobody has told the Sunshine Coast's "lady tradies". A survey by ServiceSeeking.com found that three out of four people would hire a male over a female tradesperson but females working in male-dominated trades told the Daily they were being given a fair go. Katrina Clarke, of Nambour, proprietor of Katrina Clarke Painting Services, said being a woman in her trade seemed to work to her advantage rather than her detriment. "I've been a sub-contract painter for 32 years and had my own business for seven and I've never been out of work," she said. "I find that most clients prefer me over the guys because I turn up on time and I usually explain things better to them." 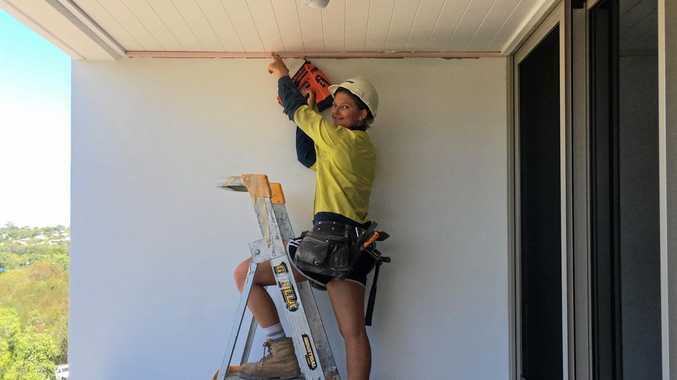 Amelia "Milly" Robertson, of Wurtulla, a fourth year apprentice carpenter, said she had struggled to get an apprenticeship because she was female but had not looked back once she got a start through East Coast Apprenticeships. "I've gone out there and proven that girls can stick it out on the tools," she said. "I always put 100% in and if I don't think something I've done is good enough, I'll do it again. "I've had no dramas. I have employers tell me I'm better than most apprentices." Rhiannon Sheehan, of Wurtulla, who is soon to enter her final year of a plastering apprenticeship, said every worker, male or female, had to prove they could "hold their end up" and were worth their pay. "It's the same with any job. It's not just being a girl in a trade," she said. She said worked hard and took pride in her work, and found she was accepted as one of the team on site. "By boss doesn't care that I'm a girl. My old boss, he treated me like one of the guys, invited me to the pub, to the Christmas party," she said. But Ms Sheehan said that while females could hold their own in trades while they were young, she was not sure if it was possible for them to be "on the tools" as long as men. She said a female tradesperson would not be likely to work throughout pregnancy and beyond child-bearing age, there was the problem with maintaining muscle tone and physical strength.